Safety BoatsDetermine which safety boat will accomodate your project needs. Inspection BoatsGain access from the water using our inspection boats. 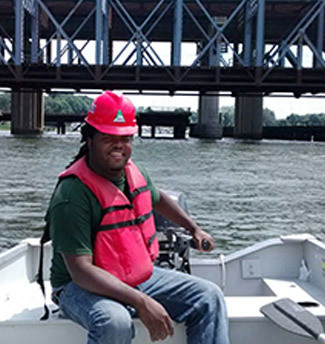 Crew BoatsTransport workers to and from on-water work locations with our crew boats. Work Platforms/RaftsCreate a stable work place for inspecting small structures and movable bridges. 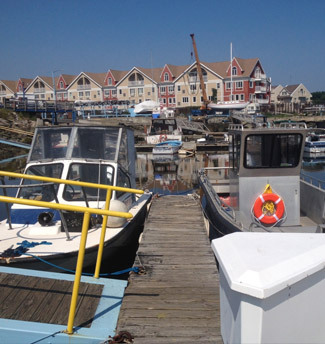 Northeast Work & Safety Boats, LLC provides rescue, inspection work boats and work platforms and barges. We have extensive experience working on large, federally-funded bridge inspection, construction and rehabilitation assignments throughout the northeast. 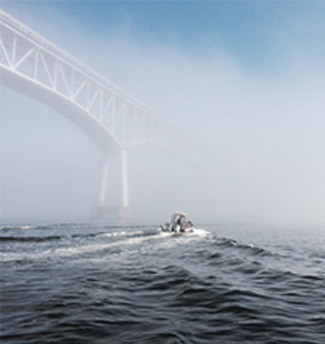 Our boats vary in size are designed to maximize performance on diverse waterways and project types. 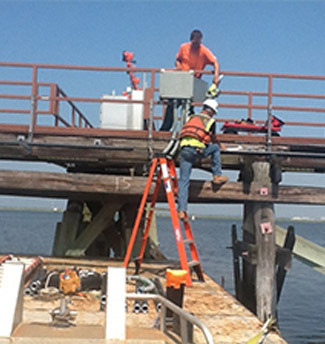 All of our vessels are outfitted with the required equipment and certified personnel. We work throughout the east coast, primarily serving clients in the Northeast and Mid-Atlantic.